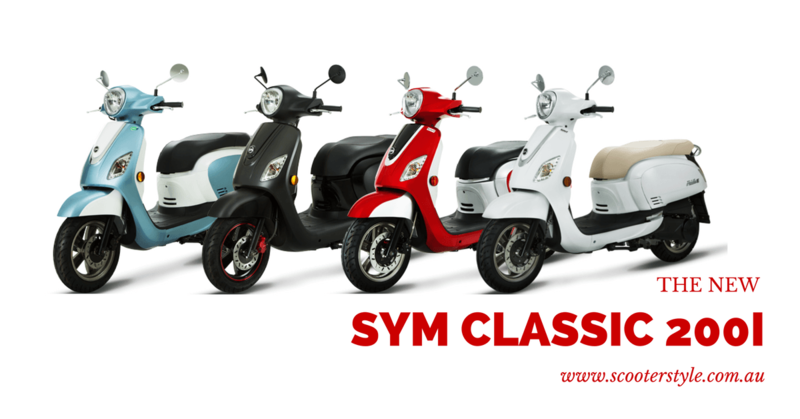 The newest SYM model has hit the floor running in the new SYM Classic 200i (also known as the Fiddle III 200). With Electronic Fuel Injection, an efficient 4T engine and some super good looks, this is going to be one popular model. And all for just $4,390 Driveaway (includes 6 months dual seat registration and rear rack). We’ve also got in-store finance available from just $25 per week*. Drop in and check them out or give Charlie a call for more information on 07 5455 5249.